Villa Lumi is a Portuguese decorative lighting company that reflects the perfect combination of know-how and creativity acquired over more than 70 years of experience. The harmony between the tradition of artisanal production and the industrial innovation results in a product of high aesthetic and functional value. Villa Lumi offers an extensive range of chandeliers, ceiling, floor, wall and table lamps, as well as crystal candelabras. Villa Lumi works perfectly the prime materials such as crystal and brass in many different types of finishes, assuring the quality expressed in each detail. 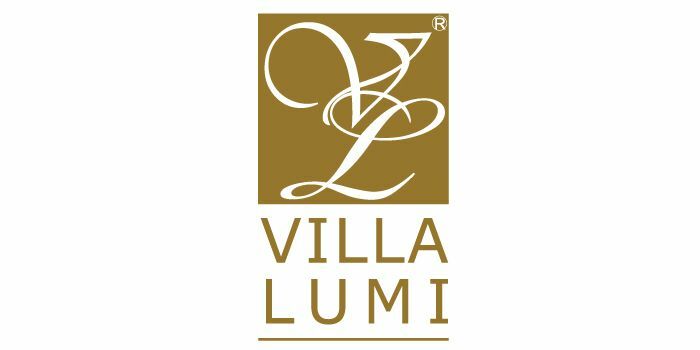 Villa Lumi is distinguished by the commitment and professionalism that it invests in the development and production of custom made decorative lighting projects, allying the experienced and avant-garde design to the vision and expectations of each customer. Villa Lumi has extensive experience of cooperation with interior designers on hotel and luxury housing projects.